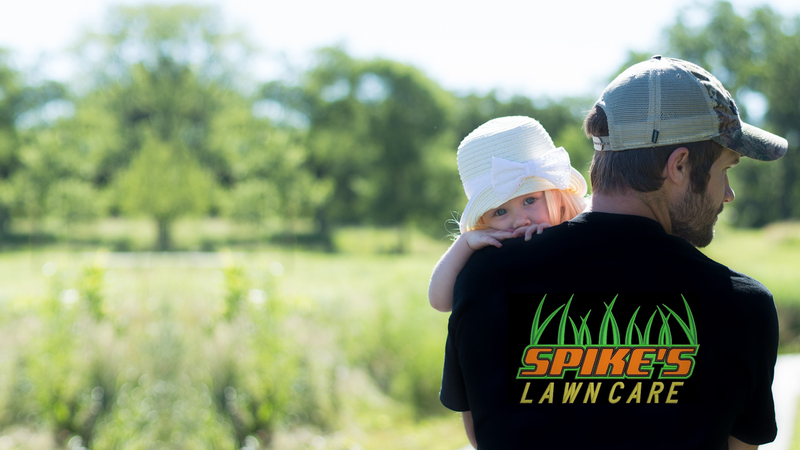 Spike's Lawn Care is a locally owned and operated family business. We are licensed by the state of MN and fully insured. Proudly serving the Anoka County area since 2005! 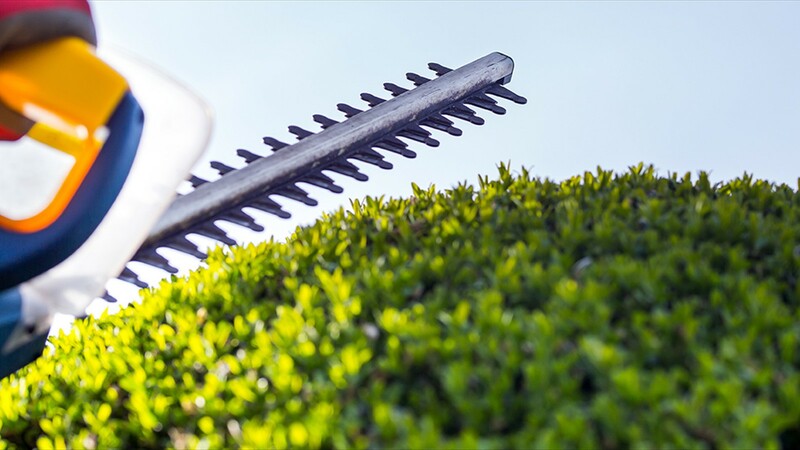 We specialize in providing Spring/Fall Clean Ups, Weekly Mowing, Vacation/on call mowing, Fertilization & Ornamental Weed Control, Aeration, Shrub Pruning, Driveway and Sidewalk Edging. Our unique programs and services were built around the clients we serve. We take great pride in providing a unique and enjoyable experience. 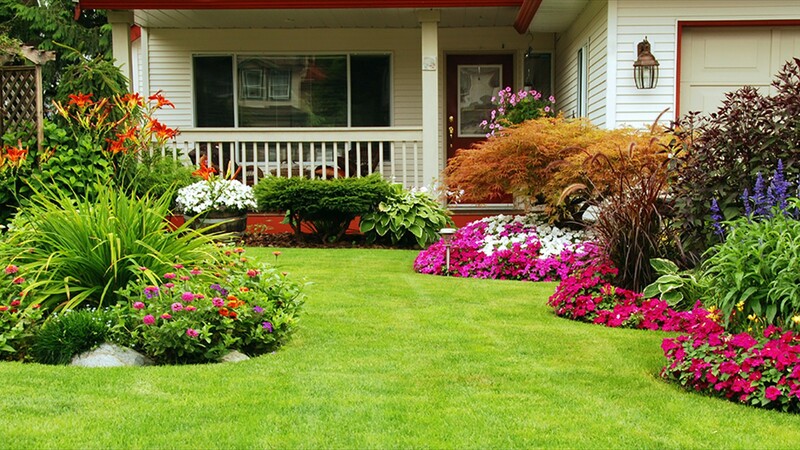 We make it easy to do business with us; we provide up front proposals, written guarantees and easy monthly payment programs for landscape maintenance. 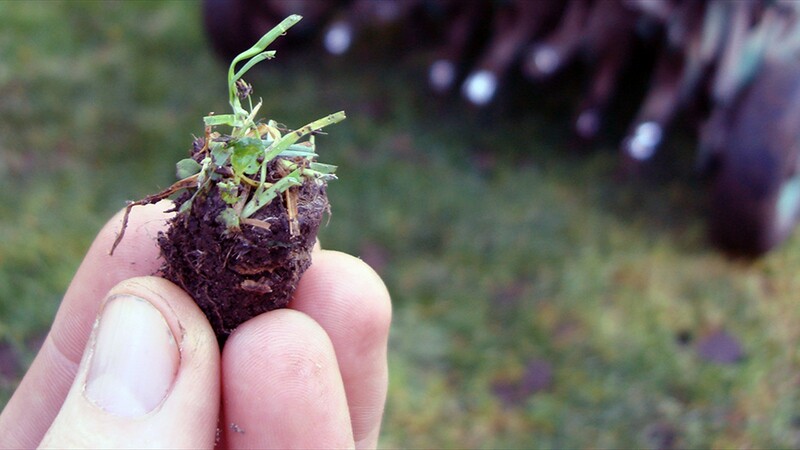 Spikes Lawn Care specializes in the maintenance and enhancement of established turf. Spike's Lawn Care proudly delivers superior lawn care services to central parts of Anoka County including Andover, Blaine, East Bethel and Ham Lake. We are serving new customers in Blaine, East Bethel and Ham Lake. Spike's Lawn Care now accepts credit cards. 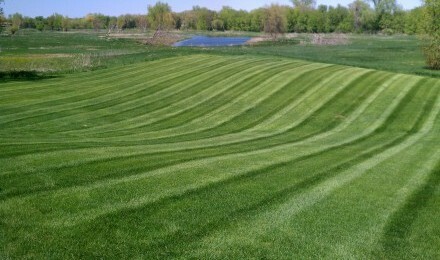 Ham Lake MN zip codes 55304, Lawn Fertilizing Spring Lake Park zip code 55432.